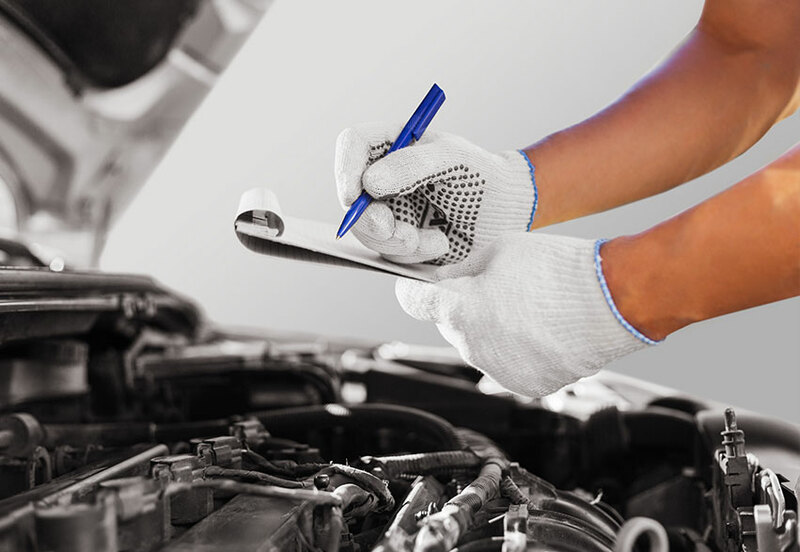 The expert team at ProStreet Automotive is authorised to carry out eSafety Checks (sometimes called a pink slip). 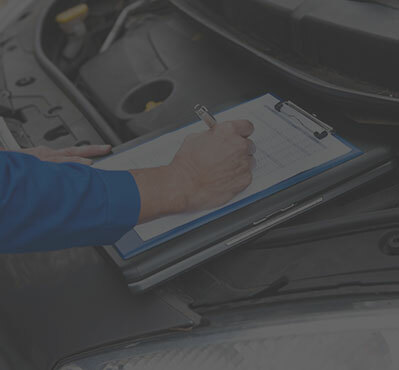 These inspections are required for vehicles older than 5 years before you can renew your vehicle’s registration. 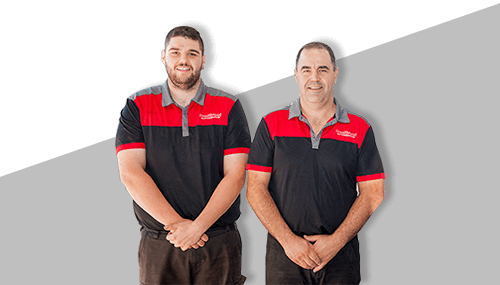 As the eSafety Check is done online, upon completion ProStreet Automotive will send the results straight to Roads and Maritime electronically making the process as streamlined and convenient as possible for you.  Contact ProStreet Automotive today and book your vehicle in for its eSafety Check.